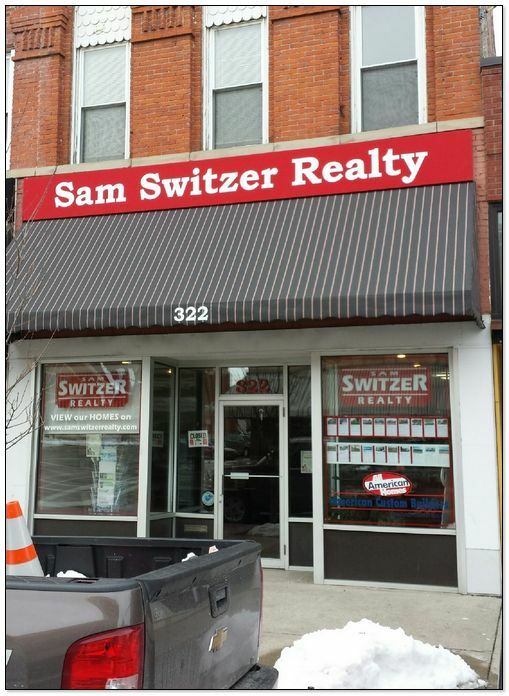 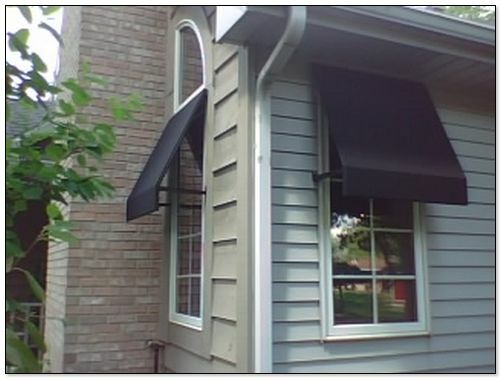 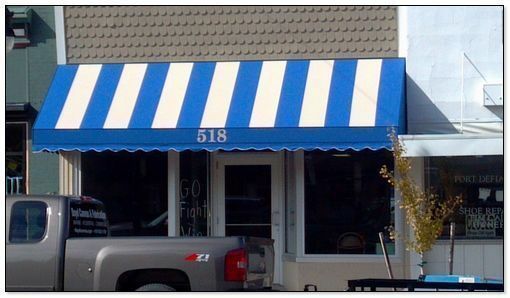 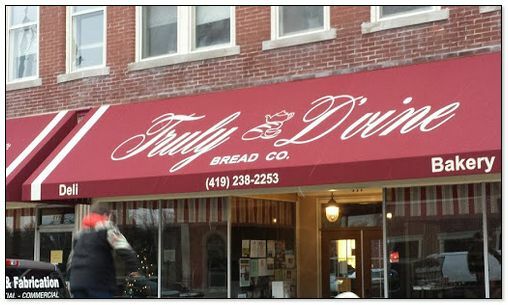 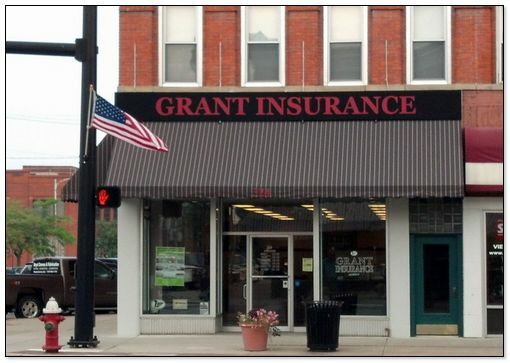 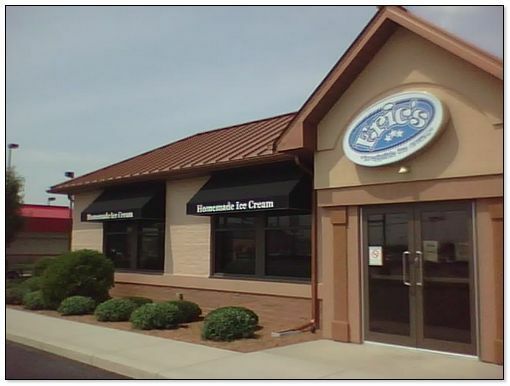 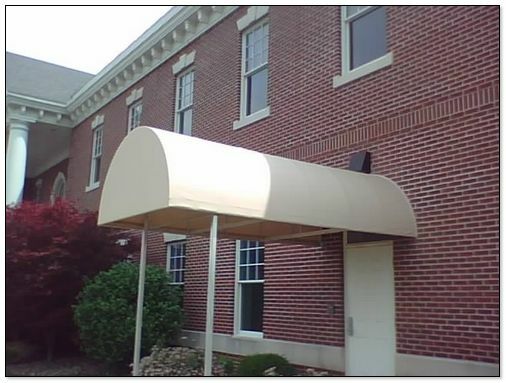 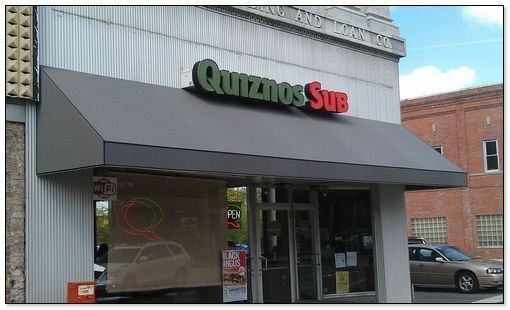 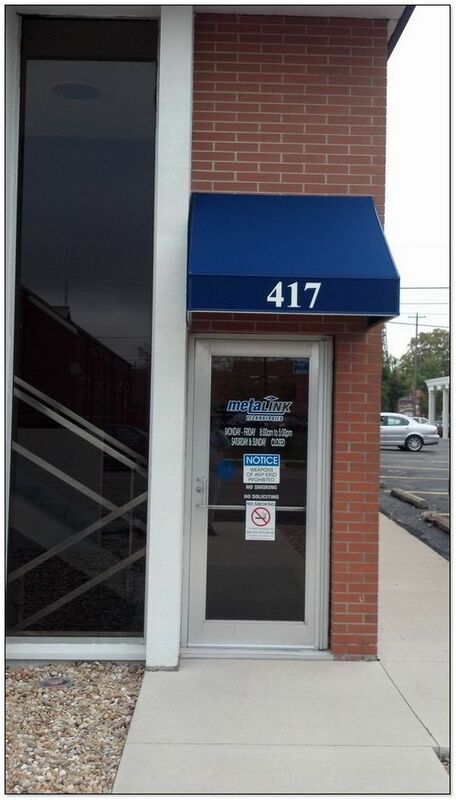 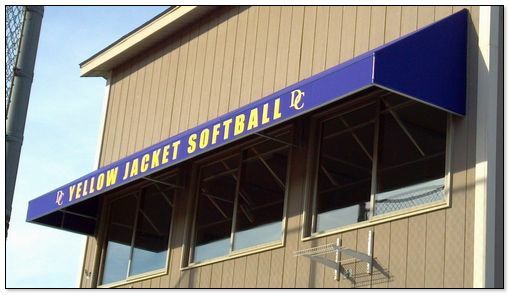 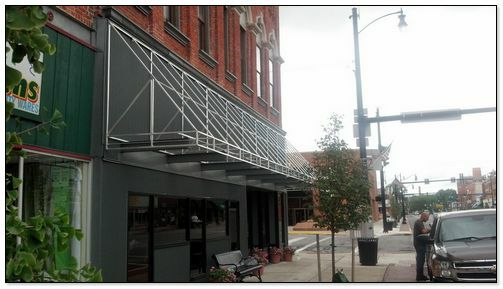 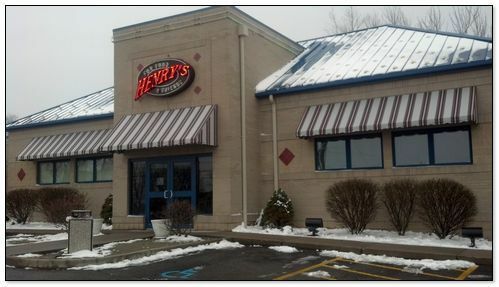 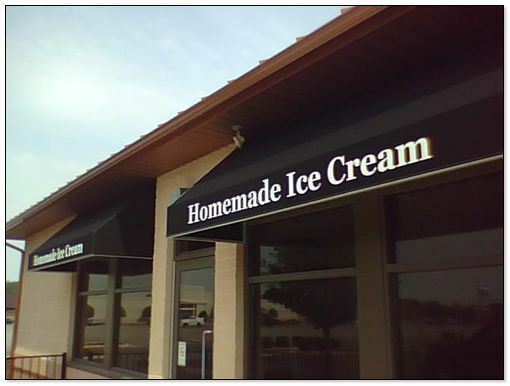 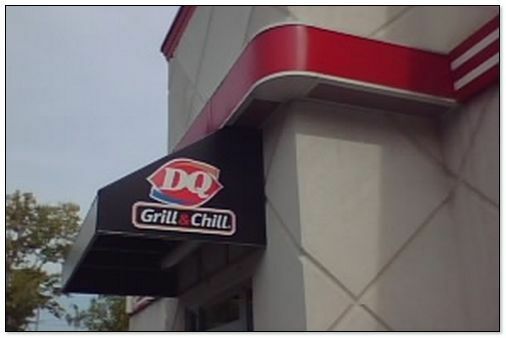 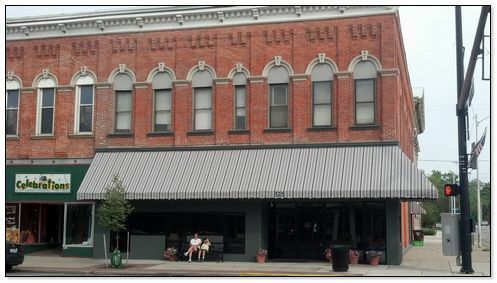 Enhance the look of your business with a custom awning from Boyd Canvas & Fabrication. 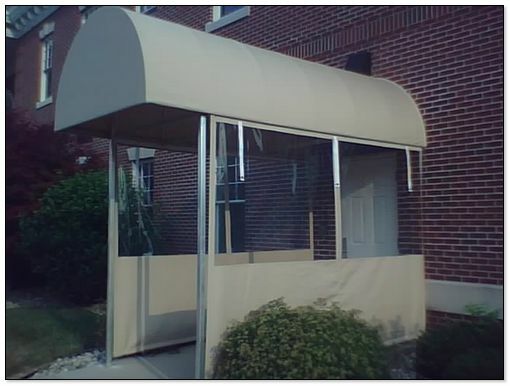 All custom welded aluminum awning frames. 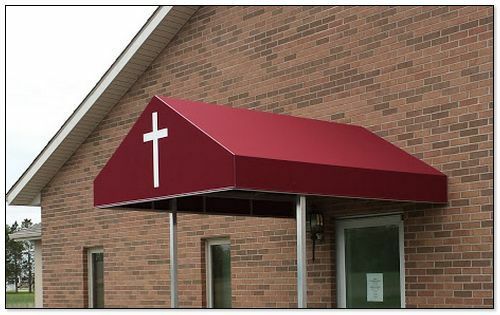 Choose from hundreds of fabric colors and patterns. 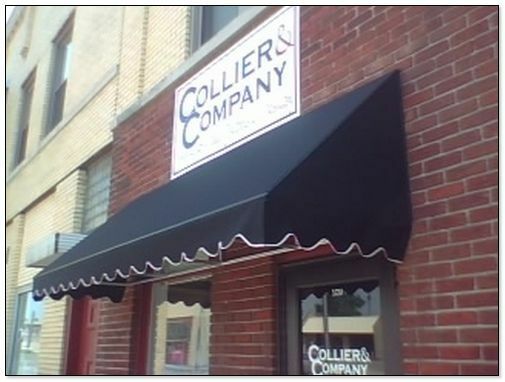 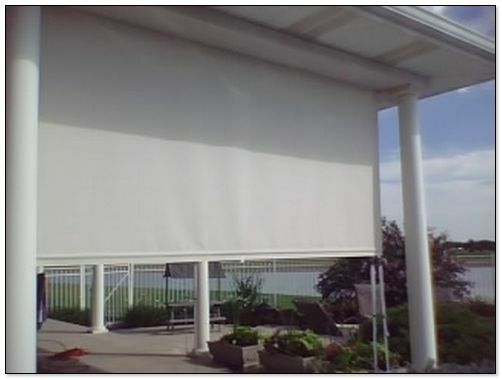 Enhance the look of your home or business and save on cooling cost! 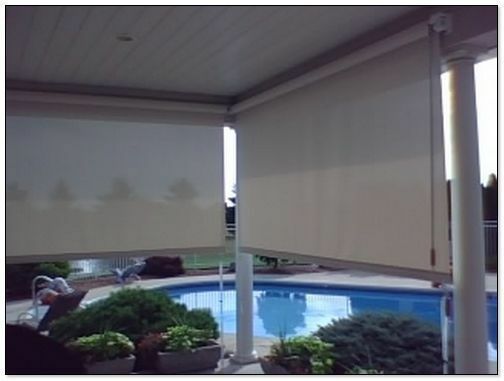 Listed below are some of the fine products we use. 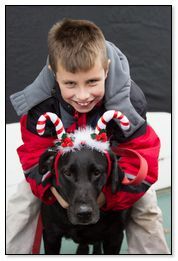 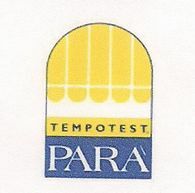 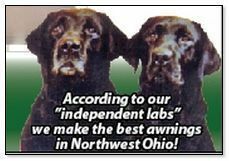 Tested by our "independent labs"